When Todd, a developmentally-challenged 20 year-old with an affinity for animals, hears that the animal shelter is looking for families to foster a dog for Christmas, he's eager to sign up. But Todd's father George says "no adoptions" - even temporary ones - claiming he wants to protect Todd from disappointment. Mary Ann, Todd's mother, knows better. Something else is troubling George - something he doesn't want to face. With Mary Ann's support, Todd's persistence pays off. He chooses a friendly yellow lab and names him "Christmas." 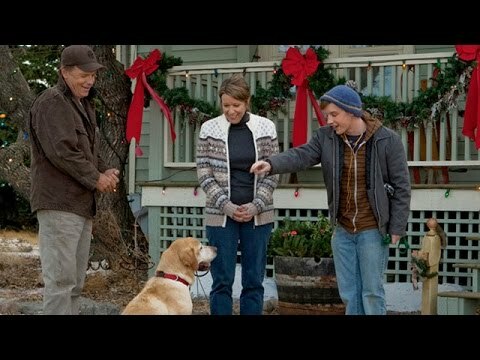 Bringing Christmas home proves to be a life-changing event for the whole family, allowing Todd to show that he can care for the dog on his own, and inspiring George to love a new member of the family.